Brainpop is a great resource for animated short videos and activities for all content areas! 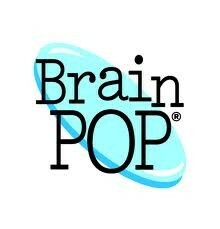 Click here to see Brainpop! You can access all features with our username and password located here. 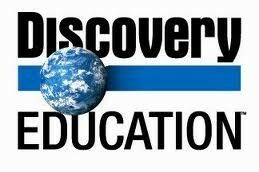 Discovery Education is RICH with resources for every class. Log in to see thousands of videos. Use videos to introduce or reinforce topics or concepts. Create a class and build assignments using Discovery Education videos. Click HERE to get started! 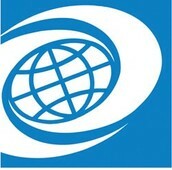 Edmodo is a fantastic tool to share information and feedback with students. Upload videos, assignments or check out the new Snapshot assessment tool. Join professional groups and build your personal learning network! Go to https://rsd6.edmodo.com/ to join. Get our school code here. Access tutorials and courses on 1000s of topics! 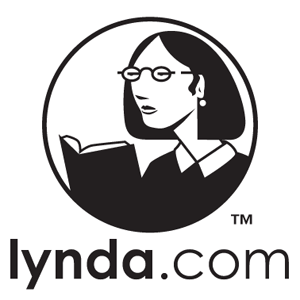 Create your account FROM SCHOOL at www.lynda.com. Once you create your account (while in the building) you will be able to access your account from anywhere. Every day (including Sunday) a full version of the paper is accessible online through your web browser. Click here to access the account! PebbleGo is a PreK-3 database for reading and research. PebbleGo offers four databases: PebbleGo Animals and PebbleGo Earth & Space, PebbleGo Biographies and PebbleGo Social Studies. Databases are simple to navigate and offer key reading supports such as read-along audio and word-by-word highlighting. Click here for the login information! 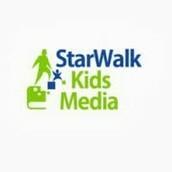 Check out the great collection of digital fiction and nonfiction in Starwalk Media! Seach by title, author, keyword and readign levels. Click here for login information! Check out this online collection of animated and narrated picture books! Click here for login information. Students can practice their typing skills in Typing Web. Classes have already been set up by grade and class. Click here for the login information! Communicate, collaborate and connect with Voicethread! 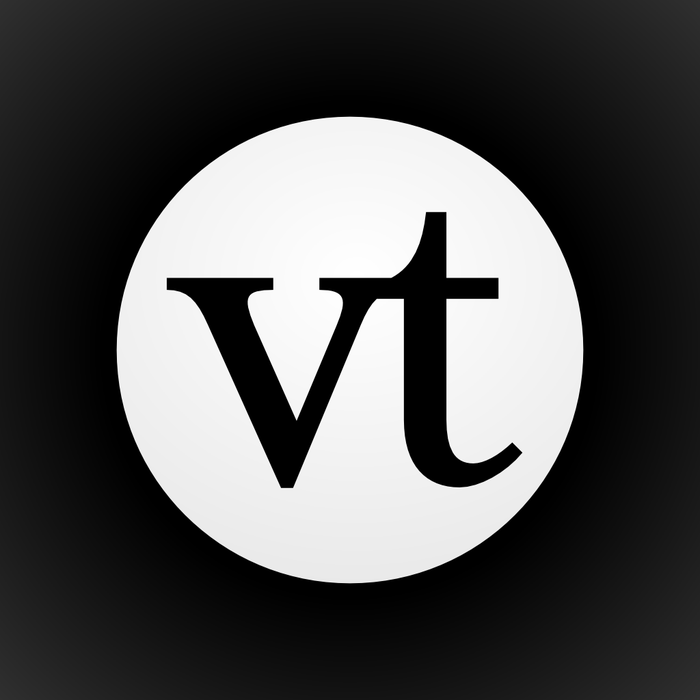 Use VT to create presentations, including your own voice and pictures. 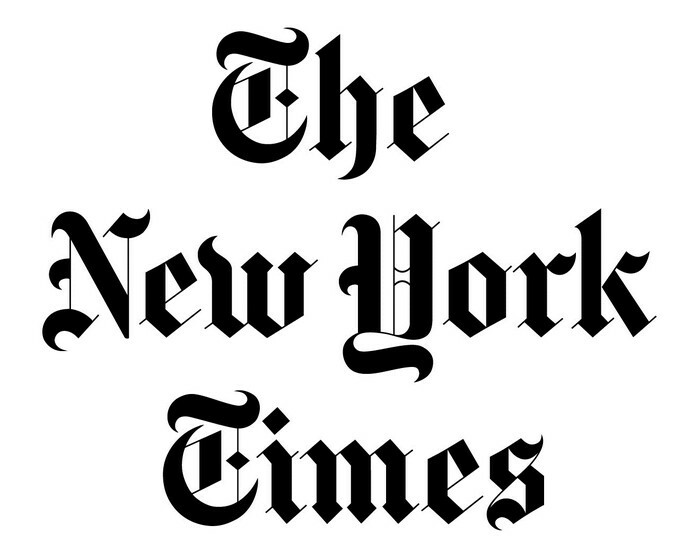 Readers/viewers can add comments to the thread. Connect with classrooms outside of your school building. We have a district license for the the three elementary schools. Questions? Contact us! Click here to start! Access primary sources, curated sites, current events, maps and tables. 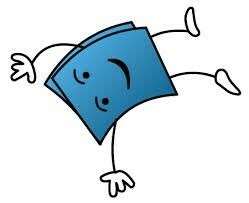 Resource citations are included! Check out timelines or have students create their own! Read aloud feature is also an option for resources. 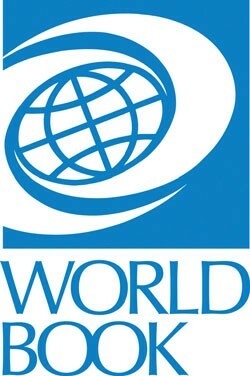 Worldbook can be accessed directly from the library website or at www.worldbookonline.com while in the school building. When at home, students/staff can access the site with the username/password located here.